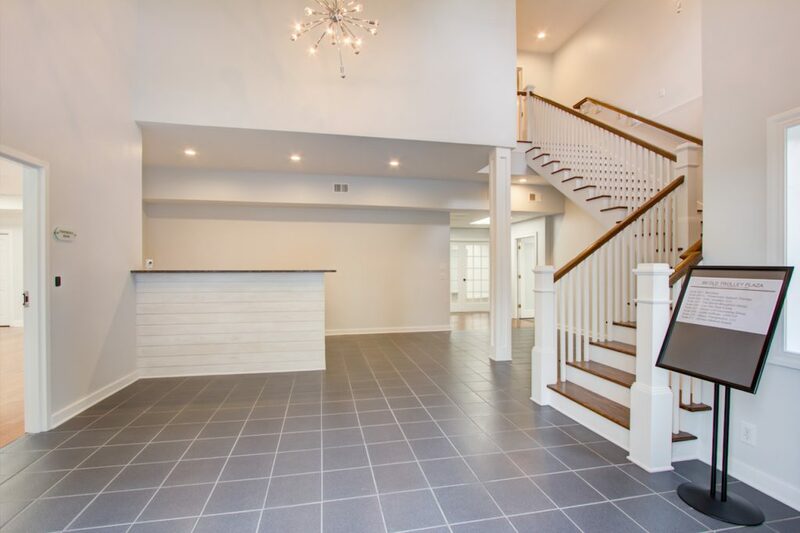 Belk | Lucy is pleased to present the exclusive listing for 89 Old Trolley Road. 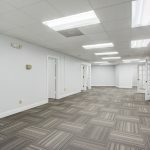 Located off well-travelled Old Trolley Road, this attractive office offers convenient access and excellent visibility. 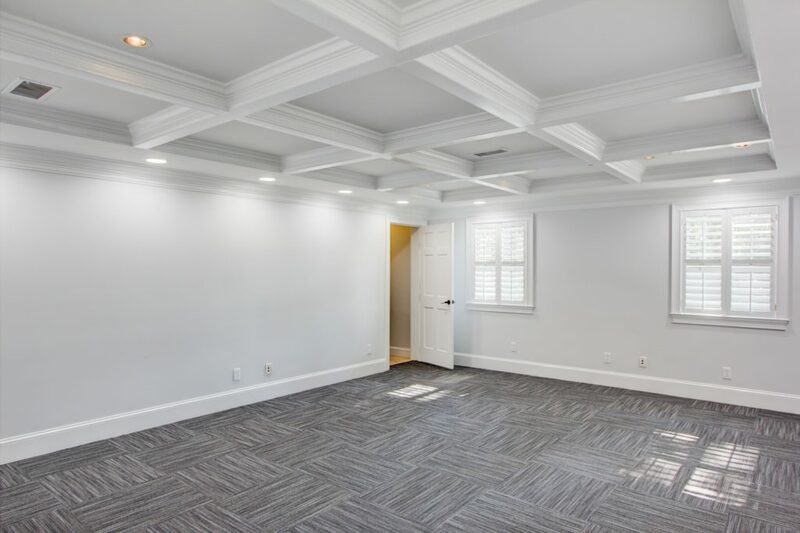 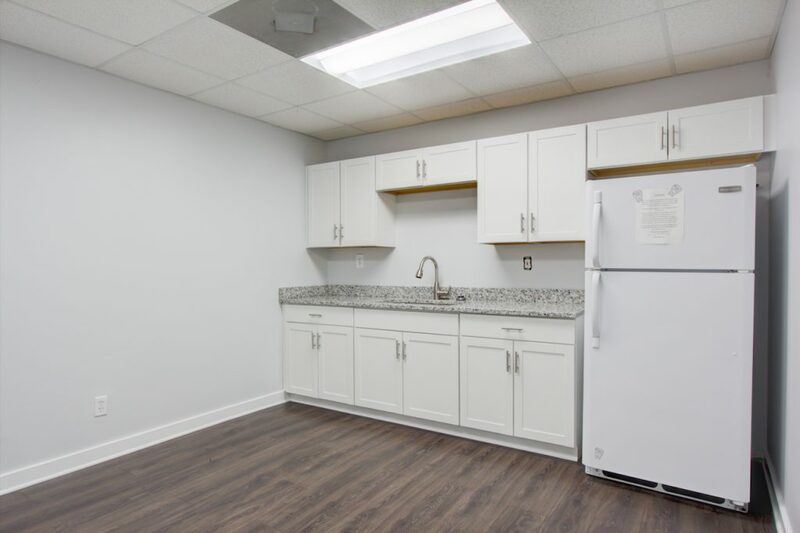 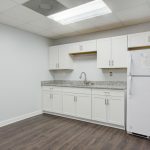 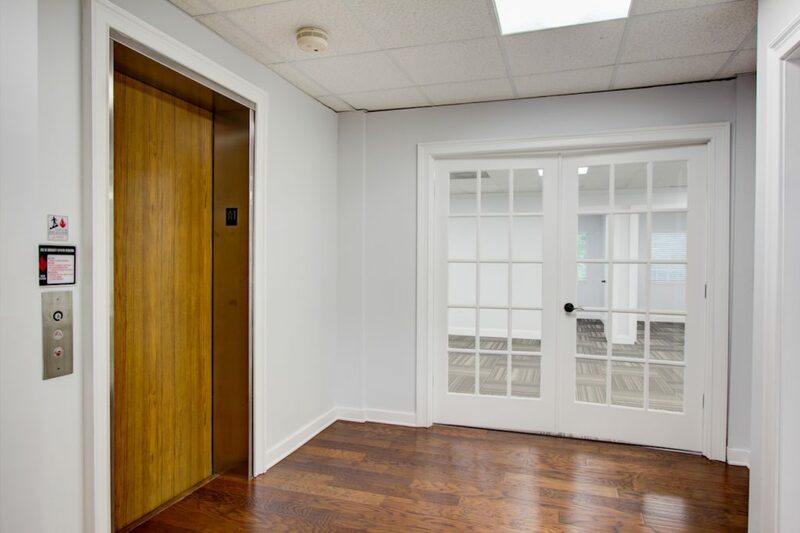 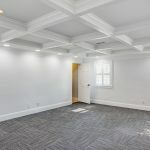 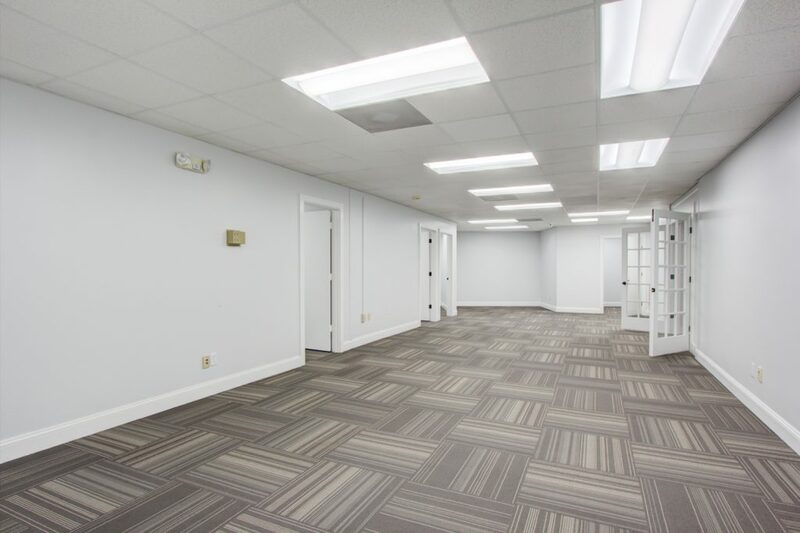 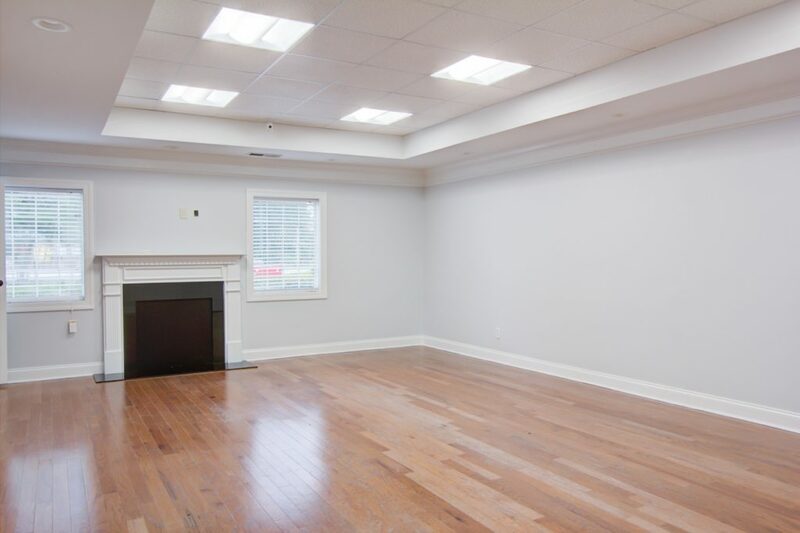 The available office suites have been updated with fresh paint, carpet, and new lighting and feature functional layouts and plenty of natural light. 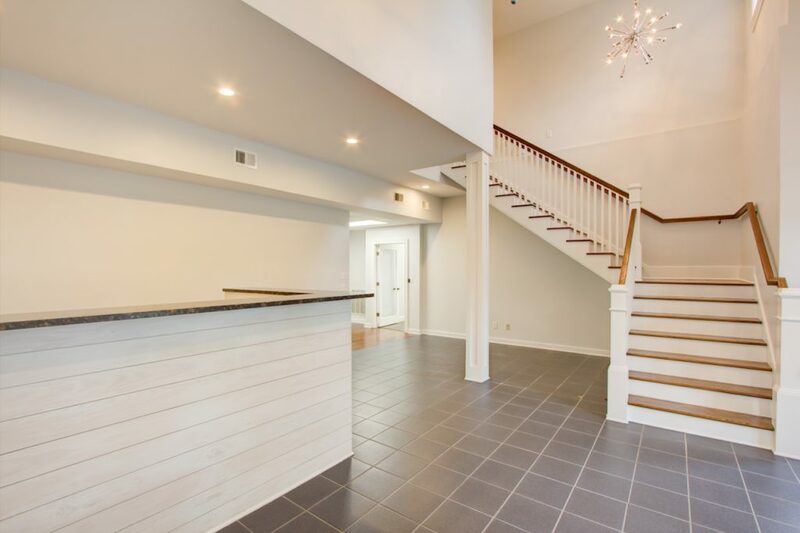 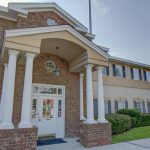 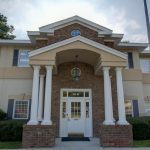 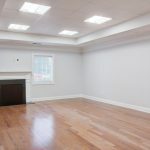 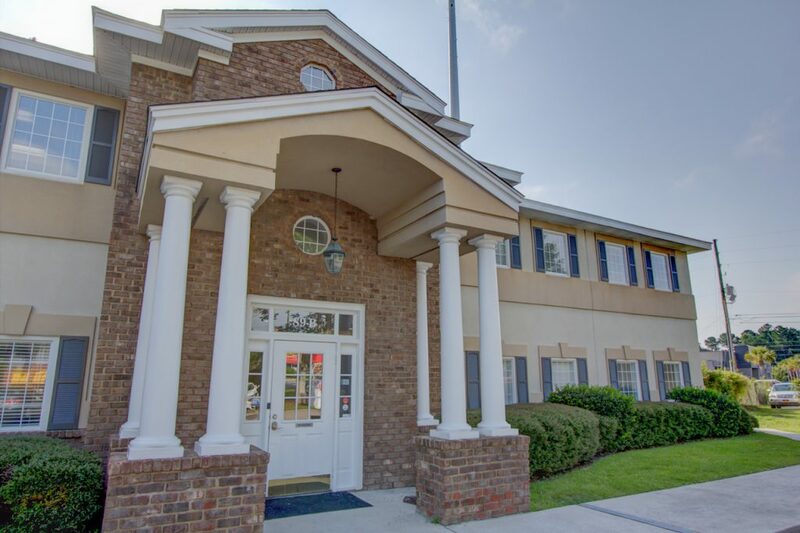 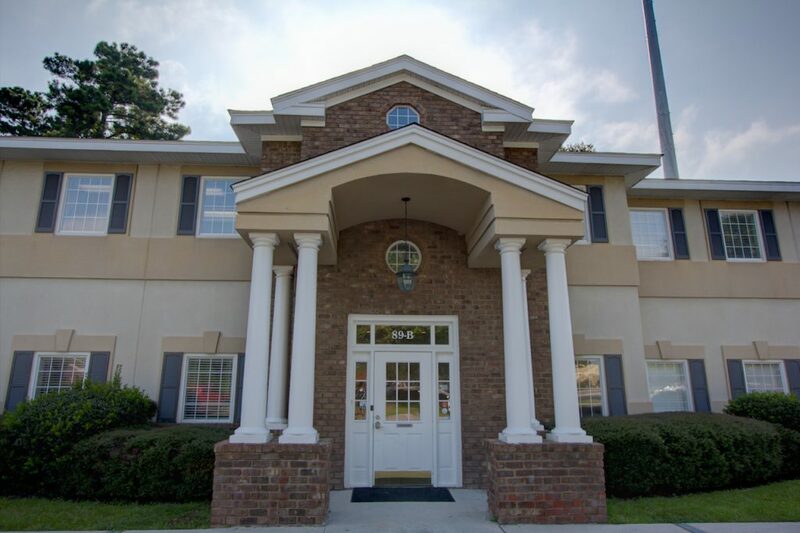 This property is in close proximity to many area amenities including Harris Teeter, Walgreens, Tuesday Morning, Applebee’s, Dollar Tree, Palmetto Flats, and Wayback Burgers, just to name a few.